Henderson Insurance in Saskatchewan has joined Navacord as its newest broker partner. A company release noted that Henderson is Navacord’s first broker partner in the province. Navacord said that it is “well positioned” to continue its plans to expand its business across Canada, with the support of Henderson. “Henderson Insurance’s approach to a client’s business and creation of unique, innovative plans that go beyond insurance to make their business better is in line with Navacord’s philosophy to deliver knowledge and expertise in this increasingly complex world. We are excited to have them on board and look forward to working with them,” Navacord president and CEO Shawn DeSantis remarked in a statement. 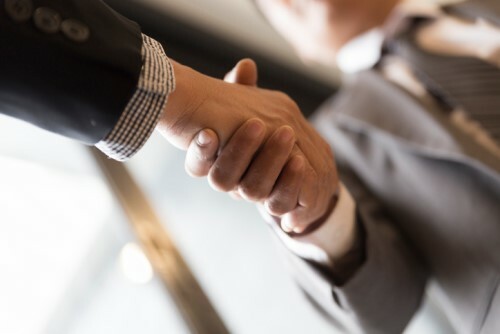 Henderson Insurance is the latest in a series of broker partnerships Navacord has made this year. Previously, Paisley-Manor Insurance Brokers in Toronto and Wylie-Crump Limited in Vancouver joined the brokerage. With the addition of Henderson Insurance, Navacord now has 11 broker partners spread throughout Canada.